As a hobby effort, I wanted to create a small poc where any user would be able to login with their AAD user, grant access to an application, after which that application could query their subscriptions. In all honesty, I’ve been struggling more than I like to admit with getting this working… So this post will cover all the steps that you need to do to get this working! Next up we’ll use the bearer code to connect to the Azure REST API for getting the list of subscriptions for that user. First start by creating a web application on Azure Active Directory. Be sure to set your reply url correct… AND (important) add “Windows Azure Service Management” as an additional application. Grant the delegated permission too. Also be sure to set the application to “multi-tenant”. And then generate your key… Be sure to note this down. Just like with the client id! Important ; Be aware that the key will include the applications you have added. So… if you changed the application permissions, then you will need to generate a new key! We’ll be using “common” as tenant in the oauth authorize uri. This will ensure that this sample works for all tenants and not just a single one. 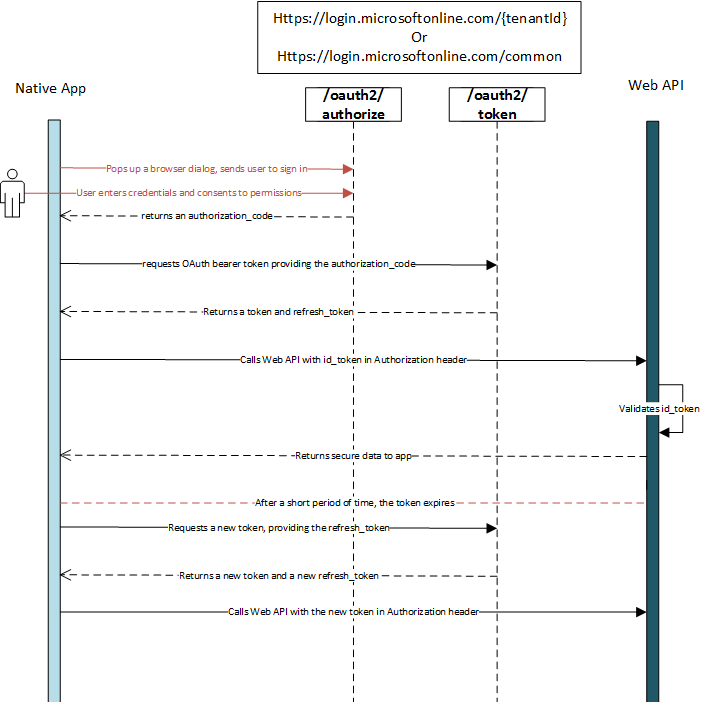 The redirect uri should map the one you configured in your application. The resource should be included, where we’ll be using the “management.azure.com” to get a bearer token that applies to this target. This code sample does not facilitate refresh tokens. The oauth approach can provide you with a nice approach to act on behalf of a user. Access tokens have a limited lifetime. This can be configured on tenant level. Which will be a balance between security & usability. The common endpoint is used when you are looking for a multi tenant approach. Next Post MSSQL : What should I know about licensing HA/DR scenario’s in the cloud?